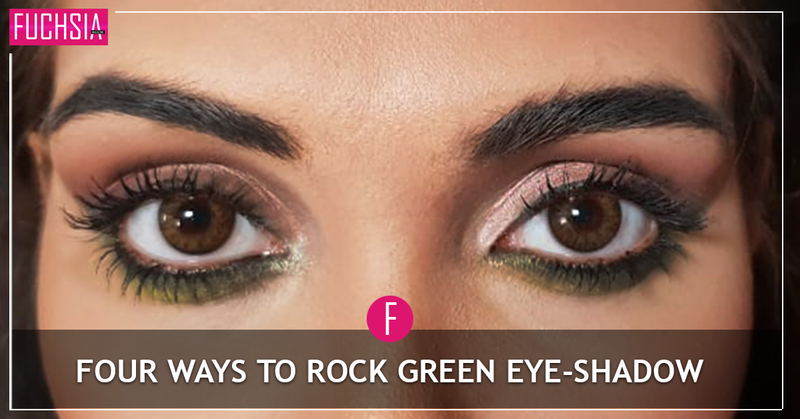 Learn how to apply Green Eye Shadow and rock the look this season! Green is the new Blue in Eye Shadow looks this year. We show you how to use both colors and create a fabulous party eye makeup look in just 4 steps! Click on the video link below to watch the step by step transformation! 4. Apply Charcoal Green Eye Shadow on the lower lid. 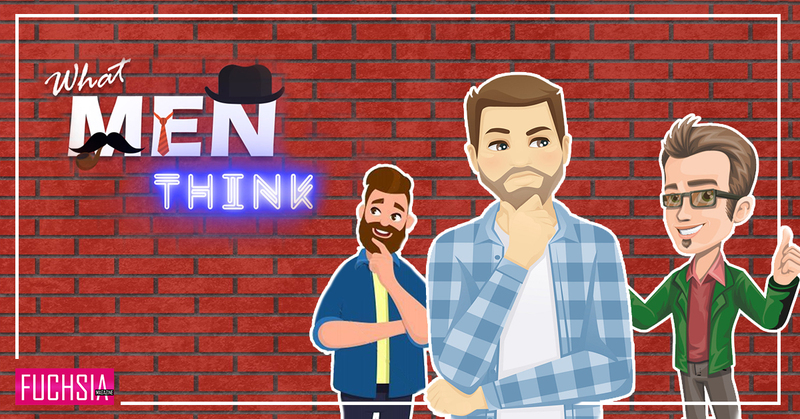 Watch the Video to take it one step further and get the ‘SMOKEY EYE’ Look! These 5 Makeup products are the hottest buys in Sephora this season!